There is a poem that has been popular on the Internet for several years which describes a visit by Santa to a soldier’s simple home. There are several versions with different names as authors, but here is the story of the original poem as told by its author, L Cpl James M. Schmidt, U.S. Marine Corps. 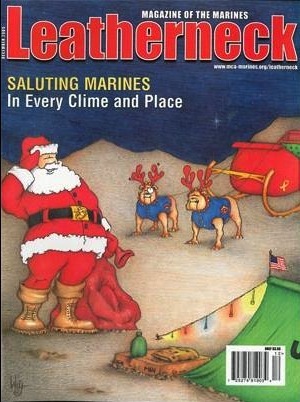 Over the years the text of “Merry Christmas, My Friend” has been edited to change the Marine-specific wording into Army references (U.S. Marines do not refer to themselves as “soldiers”). Twas the night before Christas, he lived all alone, in a one-bedroom house made of plaster & stone. 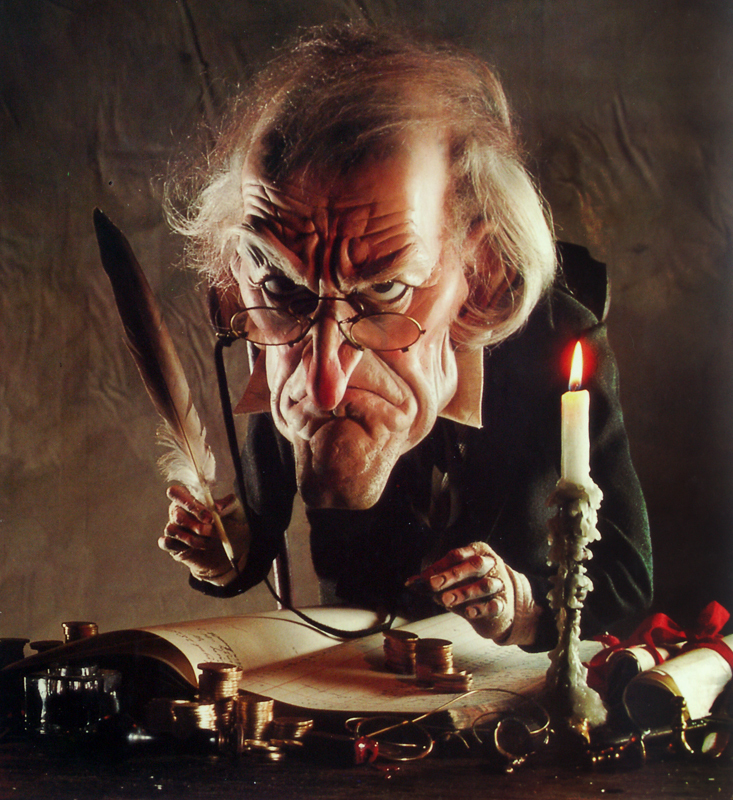 I had come down the chimney, with presents to give and to see just who in this home did live. As I looked all about, a strange sight I did see, no tinsel, no presents, not even a tree. No stocking by the fire, just boots filled with sand. On the wall hung pictures of a far distant land. With medals and badges, awards of all kind, a sobering thought soon came to my mind. For this house was different, unlike any I’d seen. This was the home of a U.S. Marine. I’d heard stories about them, I had to see more, so I walked down the hall and pushed open the door. And there he lay sleeping, silent, alone, curled up on the floor in his one-bedroom home. He seemed so gentle, his face so serene, not how I pictured a U.S. Marine. Was this the hero, of whom I’d just read? Curled up in his poncho, a floor for his bed? His head was clean-shaven, his weathered face tan. I soon understood, this was more than a man. For I realized the families that I was that night, owed their lives to these men, who were willing to fight. 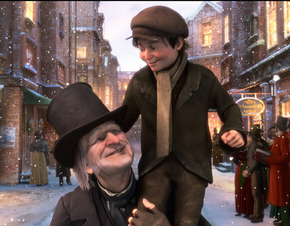 Soon around the Nation, the children would plan, And grown-ups would celebrate on a bright Christmas day. They all enjoyed freedom, each month and all year, Because of Marines like this one lying here. I couldn’t help wonder how many lay alone, On a cold Christmas Eve, in a land far from home. Just the very thought brought a tear to my eye. I dropped to my knew and I started to cry. With that he rolled over, drifted off into sleep, I couldn’t control it, I continued to weep. I watched him for hours, so silent and still. I noticed he shivered from the cold night’s chill. So I took off my jacket, the one made of read, and covered this Marine from his toes to his head. Then I put on his T-shirt of scarlet and gold, with an eagle, globe and anchor, emblazoned so bold. And although it barely fit me, I began to swell with pride, and for one shining moment, I was Marine Corps deep inside. One look at my watch and I knew he was right, Merry Christmas my friend, Semper Fi and goodnight. Indeed. 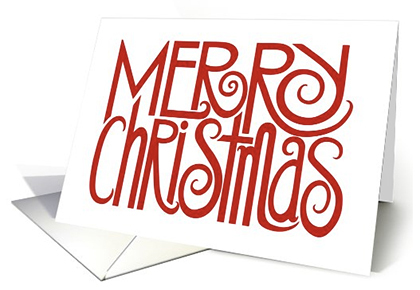 Merry Christmas and safe holidays to all of my small business heroes and those who are defending our freedoms. With all of this in mind, we’ve chosen to contribute to these outstanding organizations in your honor. Links are included in case you would like to make your own donation. 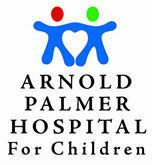 The Arnold Palmer Medical Center Foundation supports world-class medical care for women and children from all over the globe, including trauma, heart and cancer treatments and, if necessary, without cost - no one is ever turned away. Homes for Our Troops assists severely injured veterans and their families by coordinating the process of building a home that provides maximum freedom of movement and the ability to live more independently. 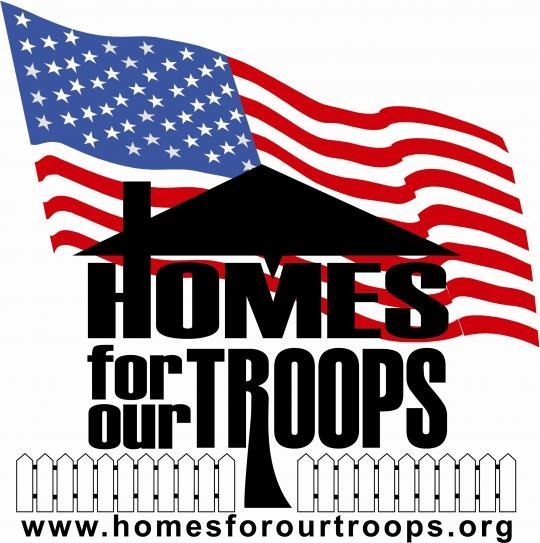 The homes provided by Homes for Our Troops are given atNO COST to the Veterans we serve. Alliance for Smiles provides free comprehensive treatment for cleft lip and palate deformities in under-served areas of the world, and helps to establish and maintain permanent centers to provide follow-up treatment and continuing care to children who have received surgery. Special Operations Warrior Foundation provides a full college education to the surviving children of special ops personnel who lost their lives while serving in the U.S. military, and immediate financial assistance and support to ensure severely wounded special ops personnel are able to have their loved ones at their bedside during recovery. Thanks for participating with us in this spirit of giving. And thanks for all you’ve meant to us over the years. It’s with great anticipation that we look forward to our work together in 2014. Wishing you and yours all the best for a safe and happy holiday season.